Hurrah hurrah! 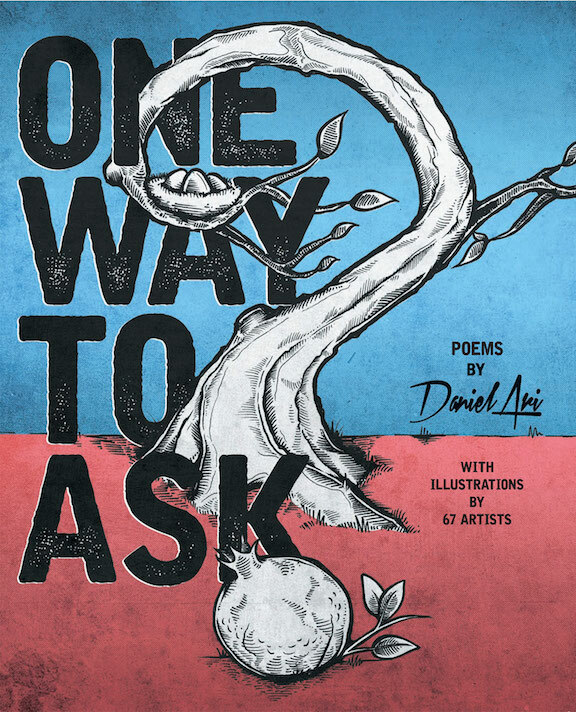 So stoked, as well, to finally turn these pages and have those querons leap off the page and dance their way into the imaginarium of us all... New infusion: One Way to Ask... coming soon... have one delivered to your door! So proud of you, Daniel!